#Saturday morning #ballet. #nowwearing Bloch Endura Footless Tights in Pink, Bloch Prolite II Ballet Slipper, and Body Wrappers 27" Stirrup Legwarmers in Light Pink. #FifiLapin #iPhone Case via Sherin of HiFashion. Essie Mademoiselle Nail Polish via Theresa of despising life is so passe. #MarieAntoinette Monday. #nowwatching Kirsten Dunst in Sofia Coppola's Marie Antoinette. 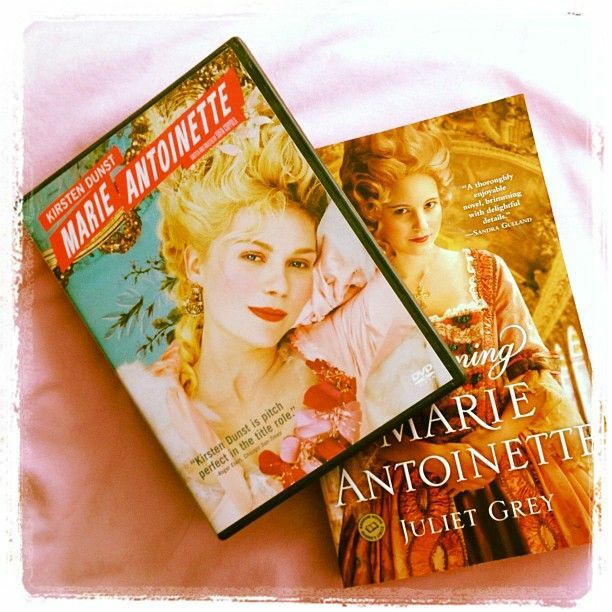 #nowreading Becoming Marie Antoinette: A Novel by Juliet Grey. What beautiful footless tights pic. Love the legwarmers! Sweet iPhone cover. Pretty nail polish. These are so artistically done! Oh, I love this post. Really, love your instagrams. I really enjoy these. Such a cool post! I love these. Oh, what a cool iPhone cover! Must (finally) see that movie! Boo, I wish I had instagram. 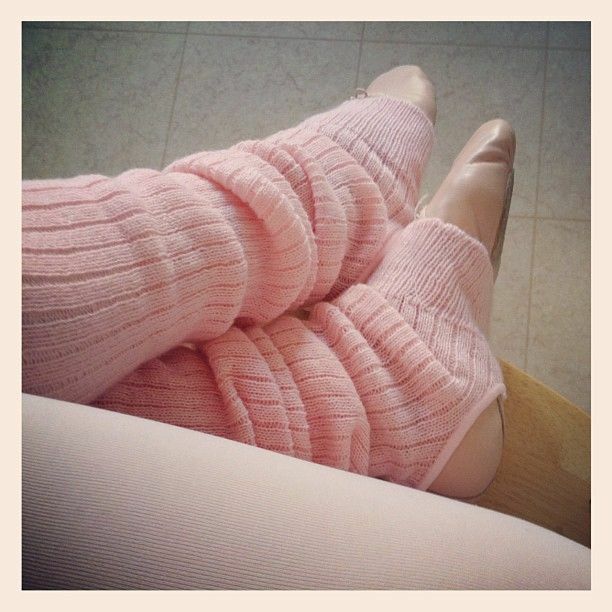 That picture of your ballet outfit is one of my absolute favorites. Hope you enjoy your Tuesday. Wow, everyone's using Instagram now! Hah, can you believe I still don't quite know what Instagram is? Anyway, loving the ballet photo. If i had instagram I would totally follow you. I love looking at your photos on facebook. You are gorgeous, ps! Love the photos! Of course I love the legwarmers! 1) i LOVE instagram so I'm excited to find you on it! 2) That Iphone case is too cute- I am slowly becoming obsessed with cases... my Iphone needs a wardrobe too! 3) I love & own that movie... mainly for the costuming and scenery... tell us what you think of it! I don't have Instagram or I'd definitely follow you! 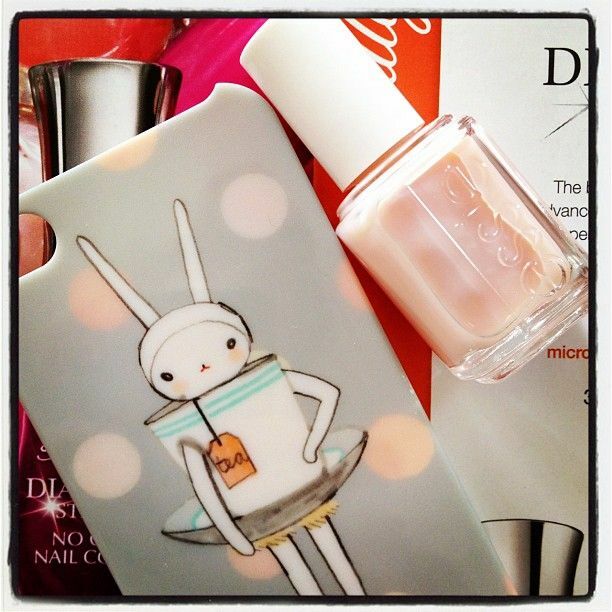 So glad you like the FiFi Lapin iPhone cases you won. And your ballet look seems so perfect! I love Bloch shoes. Love following your instagram! These photos are lovely! Erika, I'm enamored with that first photo! Love the footless tights! Lovely pictures! all these are really cute girly things! the nail polish is so yummy and ohhh madamoiselle! the footless tights and ballet shoes is my most fave!! !